We bring to your door the highest level of service. Our company offers something that is overlooked in today’s world: Quality. Owner and President Jay Robinson founded Robco Fence and Deck LLC with one goal in mind, to set a new standard of excellence in the industry. With the help of his wife and Co-Owner Jessica, they created a family focused business blended with professionalism to give the customer a refreshing new experience. Robco Fence and Deck is a true family business with local roots. Jay and Jessica met at NCSU and though they have moved around the state have always called Raleigh, NC home. While growing up in the great State of North Carolina, both Jay and Jessica couldn’t help but have a love for the outdoors. The Robinson home over the years has been just as much an outdoor living space as an indoor living space. 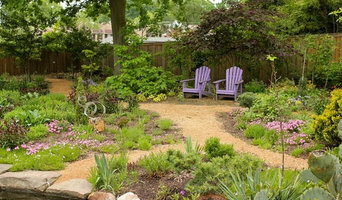 They believe one’s yard, large or small, should be a place of pure enjoyment for the entire family. Your outdoor living area should be a place to comfortably relax with friends and family, to run around with the kids, or throw the ball to the family pet. Jay recruited the brightest and most talented professionals in the industry starting with his brother, Andrew Robinson, who is the Senior Project Manager. 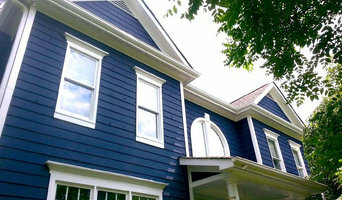 With over a decade of experience in construction he is a talented carpenter with an obsessive attention to detail. He has a genuine passion for his work that assures the highest quality and greatest customer experience. Andrew works with a contagious enthusiastic spirit and the philosophy that the work will be done as if it was his own home. Robco Fence and Deck provides you with the platform to create and build your own unique vision of outdoor living. 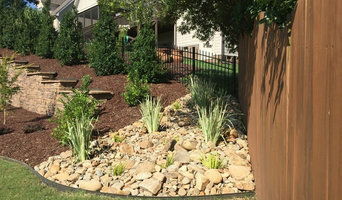 Allied Landscape Services utilizes more than 20 years of experience with plants, vendors and employee expertise to create value oriented outdoor living spaces of all sizes and types. 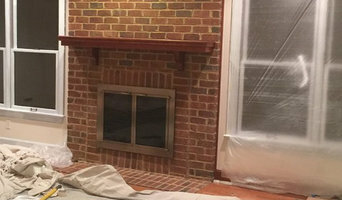 Our customer service rating is reliant upon the solid relationships with our vendors and sub-contractors to provide our customers with the best results. A family run business based in Oxford NC, catering to the surrounding triangle, -Raleigh, Durham, Chapel Hill, Wake Forest, and other surrounding counties and cities. 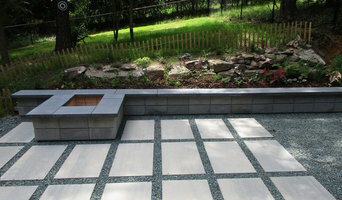 We Provide a long list of landscaping including but not limited to the work listed. Whether you want to keep your children and pets safe in the garden or get a little more privacy from your neighbors, fencing is important from both an aesthetic and security standpoint, so you definitely want your Durham, NC fence installation done right. When browsing Durham fence installers on Houzz, look for an experienced professional who has completed projects similar to yours and can provide insight and suggestions on materials and fence designs. Research your options prior to talking with a fence installer in Durham, NC as you’ll have a better idea of what you want and need. Additionally, put together a Houzz ideabook with fence styles and designs that you want — this will help your professional turn your vision into a reality.